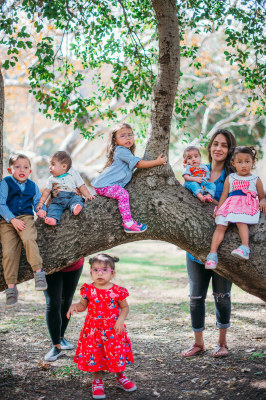 Children born with the 22q Deletion syndrome (also known as DiGeorge syndrome or velocardiofacial syndrome), may have a weaker immune system compared to other children. This means that they may have more difficulty “fighting off” infections. Fortunately, the majority of children with 22q Deletion Syndrome will not develop any serious immune problems.